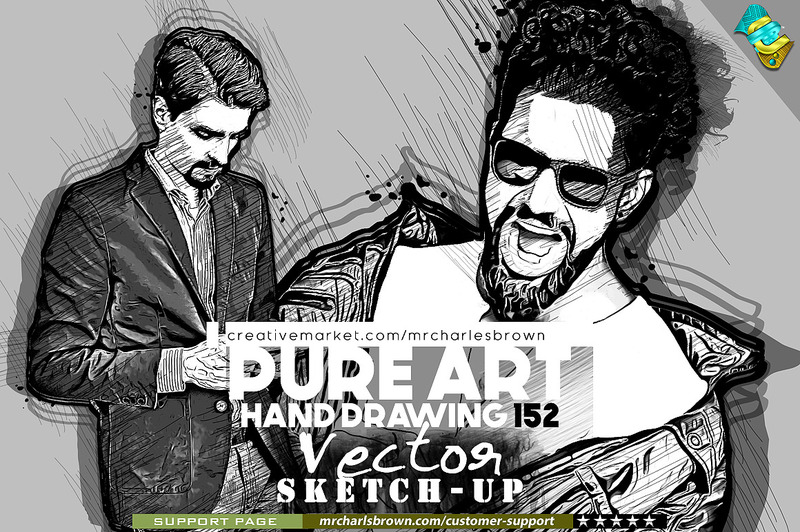 "Pure Art Hand Drawing" will enable you to digitally create a professional and photo-realistic hand sketch effect all in One-click. This action will trace the details of your photograph and then transform the gathered details into set of outlines and shadings. "OIL PAINT PLUGIN NOT NEEDED." Can u e mail the extended version please.